I don’t think so. It’s not that we question the dismissal in these instances. The rule book is clear: two major violations result in dismissal. End of story. But we also know the murkiness of the adolescent landscape, know the complexity of life outside of Proctor, and know that sometimes circumstances are mitigating. So we afford a dismissed student the opportunity to explain and we listen. We move from the black and white of the Green Book to the greyness of life, recognizing that all decisions are made within a larger context, and both the school and the student need to plumb that context. It’s not easy. Would that everything could be cut, dried, and reduced to the simple calculus of rules. Life and running a school would be so much simpler without the hassle and ambiguity of an appeals process. But compassion and the willingness to listen, sometimes to a fault, is part of our DNA at Proctor. 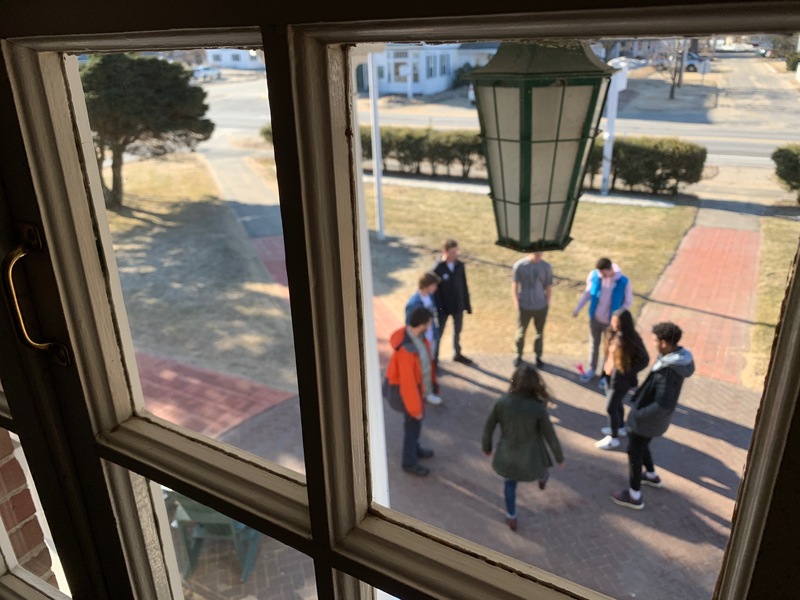 Three faculty members, one student leader, the Assistant Head of School, and the Head of School make up the Appeals Committee. The advisor also sits in while the student is in the room, but is not part of the final decision to accept or reject an appeal. Meetings sometimes last for hours as the why behind a student’s decision is plumbed. 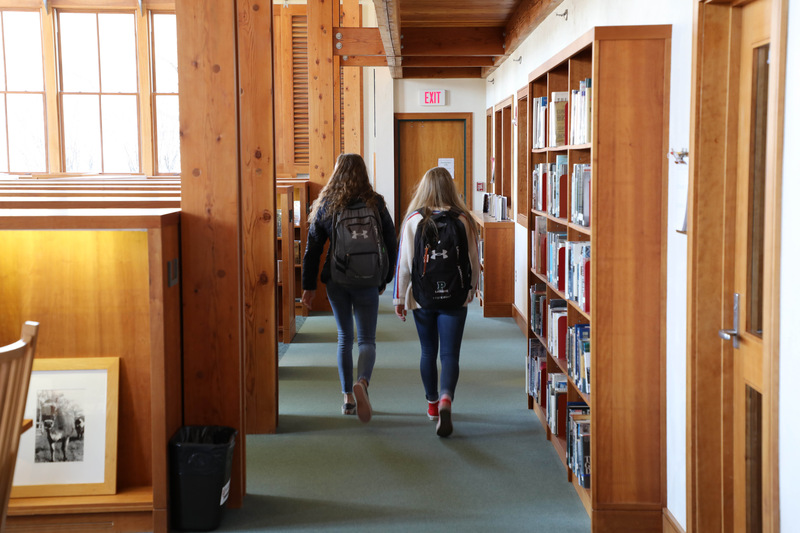 Students will make poor choices while at Proctor, and while these choices are rarely made out of malice, they are poor choices nonetheless. The work of the committee is to try to understand the student while also weighing the needs of the community. The committee wrangles its way to a decision, and decisions do not come quickly or easily. Eventually, the committee gets to a place of unanimity even if it doesn't know with 100% certainty it is the right decision. Who ever does? 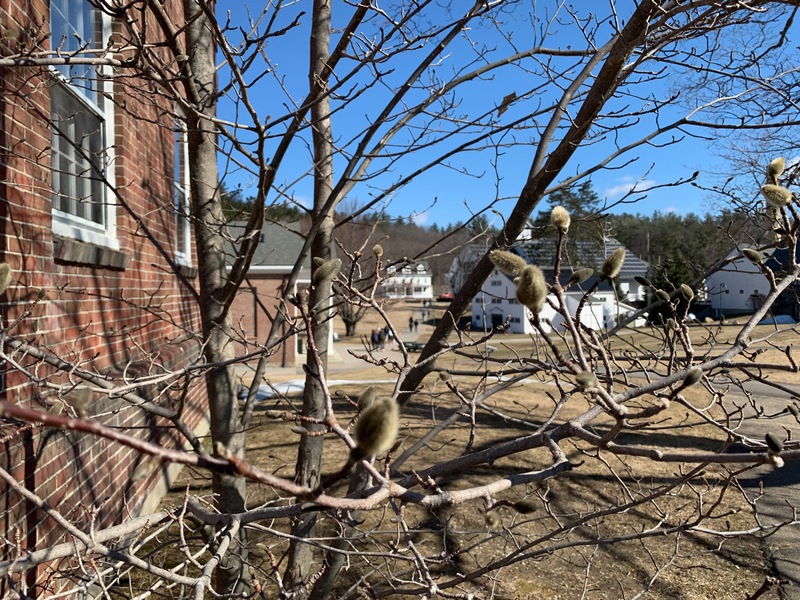 Many, but not all appeals this spring have allowed students to remain at Proctor. (It’s no guarantee that future decisions will break the same way.) And for the students who remain at Proctor? Often there is initial elation: they “won” their appeal. But what happens after that? Reality, a particular new reality, settles in on them. The slack has been removed from the system; authorship of their time at Proctor is wholly up to them, and that authorship comes with a weight. It is a maturing, adult realization that they must step up, and while I’d like to say that all rise to the challenge, that is simply not true. 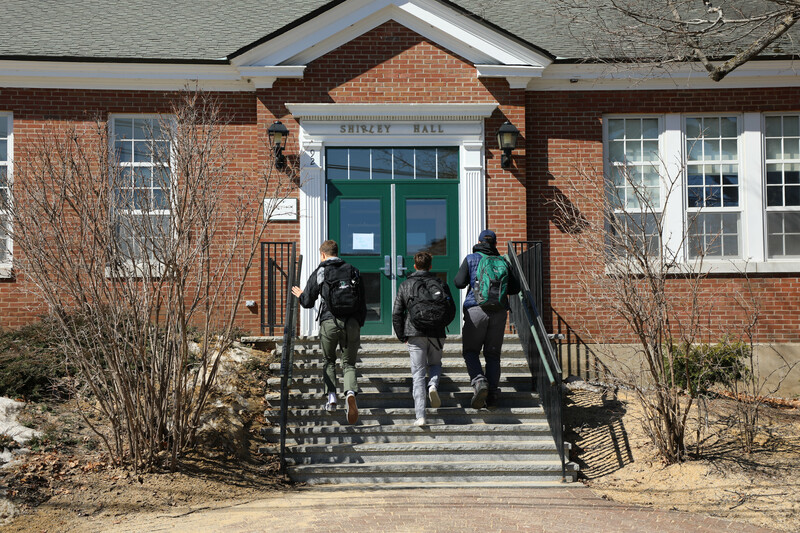 A significant proportion of students stumble again and the door to Proctor is then closed for good. Is it 25%? 50%? It varies, but for the good of the community it is time for these students to take up their life journey elsewhere. It’s hard to know exactly when second chances should end. Compassion matters, but so, too, do boundaries. Our community, any community, cannot survive without them, and this dance of the appeals will always be delicate, imperfect, and essential. Hopefully, for this spring, it is over.